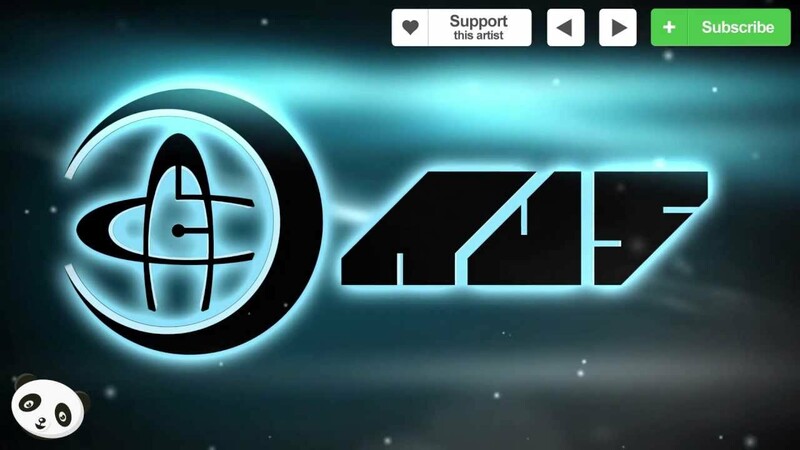 Panda presents Au5, the electronic music project by 20-year old Austin Collins, hailing from New Jersey. Austin started producing music 8 years ago and his style has evolved into one blending electro, progressive house, trance and dubstep into what he likes to call trancestep. His productions have made it to labels such Skrillex's OWSLA, Rottun, Armada, Atom and interestingly Au5 even produced music for Pixar. His latest release is the Crystal Mathematics EP out now on Viper Recordings and currently charting #5 on Beatport. Tune in to this talented young producer that's making waves right now and, as always, let me know what you think in the comments below!